Hilary Hilscher's 45-year career in communications includes radio, TV, print news journalism, public relations, writing and editing. 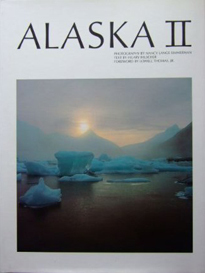 She has authored and co-authored several books about Alaska - Alaska II (1984), Alaska's Arctic (1991), and Portrait of Alaska (1992, 2003). 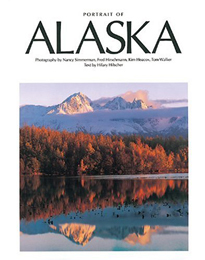 Portrait of Alaska features pictures taken by prominent photographers capturing the magic landscape, wildlife, and people of the state. Hilscher inherited her love for the region from her dad, a Seattle-born newspaper man who served as delegate to the Alaska Constitutional Convention and was the first president of the Cook Inlet Historical Society.